We are a company where ideas that challenge convention are not only celebrated, but brought to reality. If you have the skillset and the desire to impact change, there is a place for you on our forward thinking team. 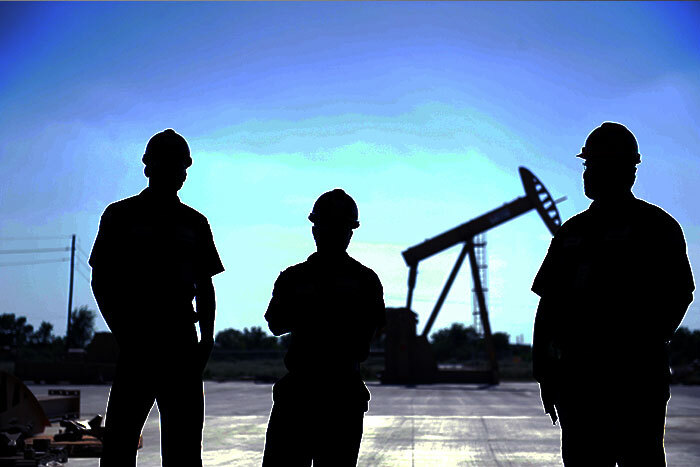 As one of the largest, most innovative oilfield service companies in the world, we have exceptional teams working together in more than 100 countries to solve customer challenges. Weatherford was born through entrepreneurial spirit, and that spirit remains today. 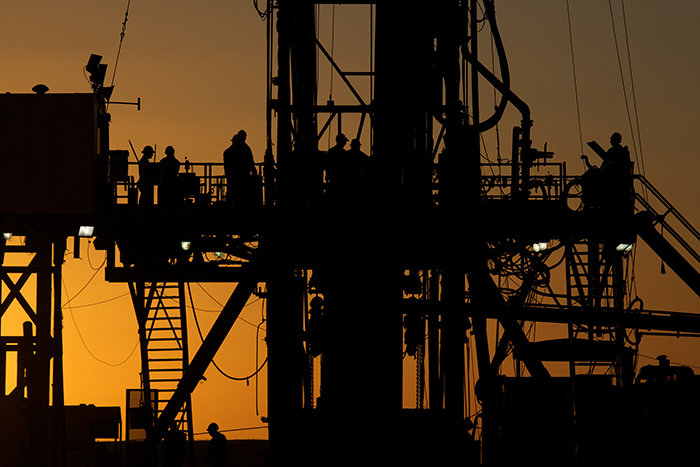 Our work is as diverse as the environments in which we operate. This is a dynamic time for our industry. A time where innovation and drive are exactly what we need to address the ever-evolving challenges our clients face. We are looking for bright, creative, and resourceful people from around the world who are ready for a rewarding challenge. We are seeking recent graduates in the engineering and geosciences disciplines to fuel our organization. To learn more about our work, visit our Evaluation, Well Construction, Completion and Stimulation, and Production pages. 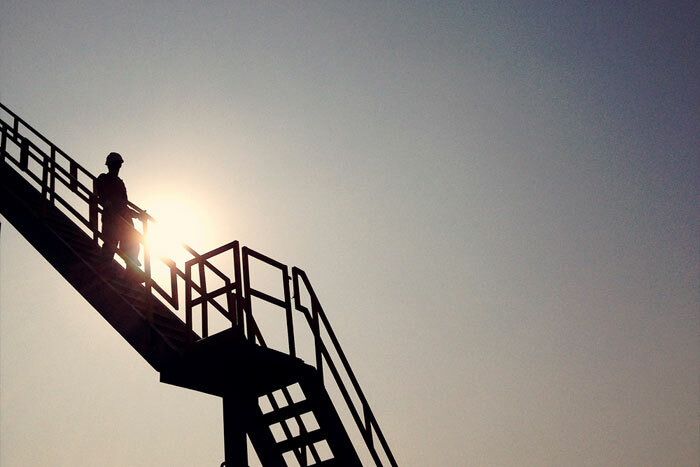 We help support your career development through on-the-job training and mentoring. We have world-class training centers and instructors and understand the importance of continued education. What you learned in school helped get you to this point. Let us help you take your skills to the next level. Don't see suitable current opportunities? Join our Talent Network to be considered by our Recruiters as new opportunities arise. Where can your degree be applied? 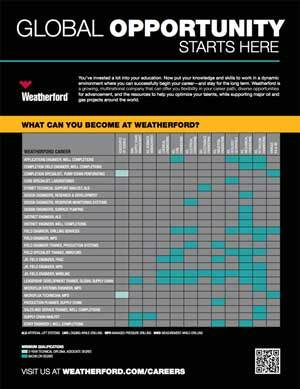 Click to review our career/degree matrix and discover how your education can fit into a specific Weatherford business.